A re-release of a history of the iconic rock band draws on interviews with its members, friends, and other intimates to celebrate their cultural influence and legacy while separating the facts from the myths about their personal lives and music achievements. Reprint. 25,000 first printing. The Complete Behind-the-scenes Story of the Bitchiest Film Ever Made! Offers a look at the background and filming of the 1950s backstage movie starring Bette Davis and Marilyn Monroe, including its influence on popular culture, its impact on the audience, and its reflection of on-set romances. 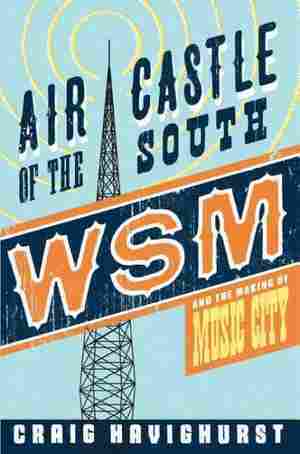 When a proposal to pull country music from the Nashville radio station WSM sparked public outcry in 2002, Craig Havighurst scoured new and existing sources to document the station's effect on the city's character and self-image. Drawing on the individual experiences of patients, musicians, composers, and ordinary people, the author explores the complex human response to music, and how music can affect those suffering from a variety of ailments. Who Is Singing Me Lullabies? A study of jazz saxophonist John Coltrane and his musical development looks for the sources of power in Coltrane's music and examines his important influence and legacy in shaping the course of modern jazz music.